Flower bouquets on a minty blue background. A morning in the garden is a morning well spent! 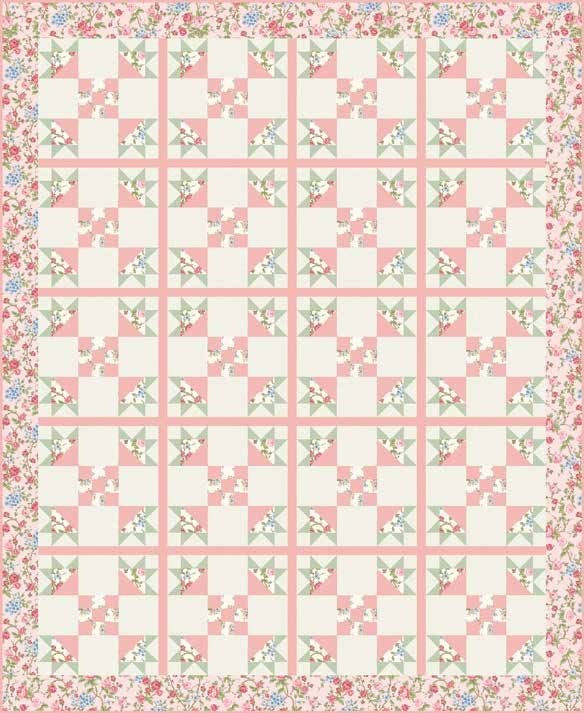 Begin your day with the charming flowers, plaid and dots on the minty blue and light pink backgrounds of this floral collection.